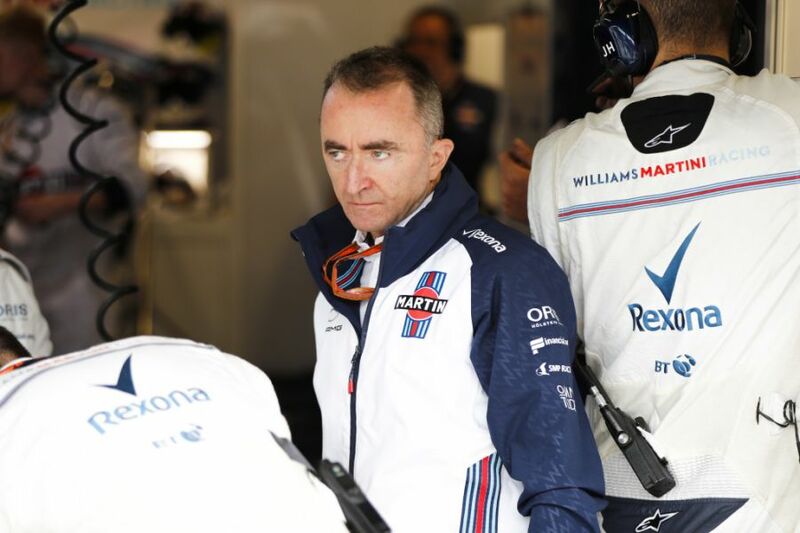 Former Mercedes engineer and current Williams man Paddy Lowe reckons it will be "very difficult" for anyone to stop the current momentum held by the Silver Arrows in Formula 1, and has tipped them to claim their sixth championship double in a row in 2019. 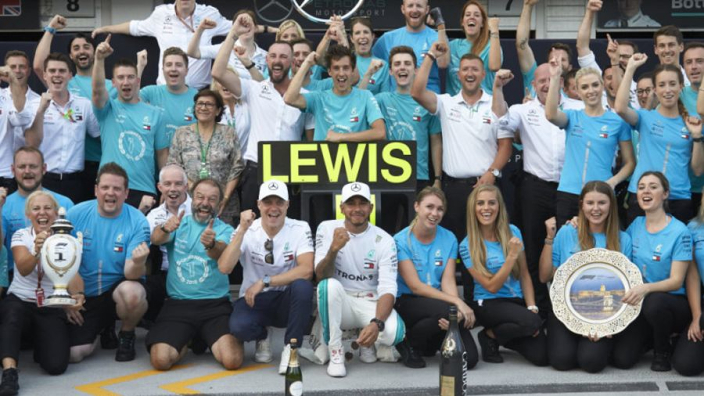 Mercedes have won the last five constructor's championships and have dominated the sport in the V6 hybrid turbo era, whilst their drivers have excelled, too, winning the last five titles with Lewis Hamilton winning four and Nico Rosberg winning one. Lowe, who previously worked for Mercedes, can't see anyone stopping them in 2019. “It’s always very difficult to maintain motivation to continue to win when you’ve already been doing it,” he told RaceFans.net. “I think that’s a problem we already faced when I was there before. “I think they have the right approach to it so I think they’re going to be difficult to beat. “We saw that again [last] year. “I think it was a competition between two teams and two drivers and the better ones won, of each, because you saw the cracks appearing eventually in the opposition. Mercedes are one of the few teams who have retained their driving line-up from the 2018 season, with Valtteri Bottas once again set to partner Hamilton as the team go for their sixth consecutive title.